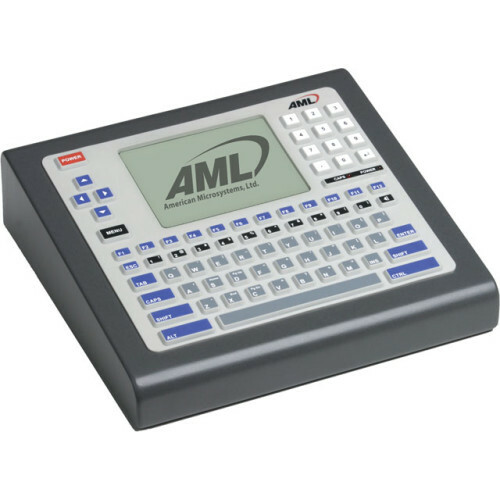 AML M7140 Terminal - Big Sales, Big Inventory and Same Day Shipping! M7140, Stationary Terminal with VT100/220 clients, FTP Server, Telnet Client, & HTTP Server. Includes terminal, power-pack, line cord, and CD containing user manual.